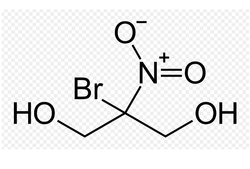 Providing you the best range of seaweed extract powder, natca (carboxylic acid), natural brassinolide, ferric acid, atonik and bronopol with effective & timely delivery. 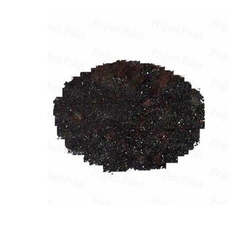 We are the leading manufacturer and exporter of Seaweed Extract Powder. 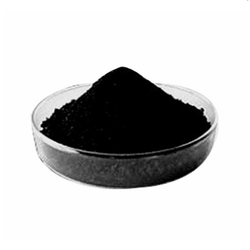 We are the leading manufacturer and exporter of Ferric Acid. 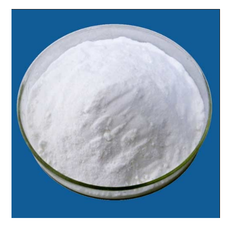 We are the leading manufacturer and exporter of Atonik. 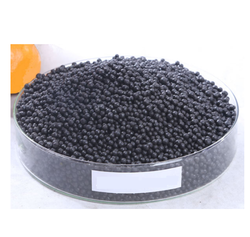 We are the leading manufacturer and exporter of Humic Acid Granules. 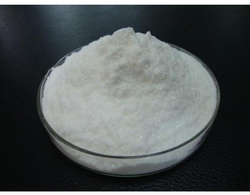 Looking for Compound Chemical ?